The Varsity Girls start playoffs tonight AT HOME at 5:30PM against Norcross! The Varsity Boys open the State Playoffs at Lakeside Tonight at 7:30PM. Peachtree Ridge won it's Region Opener @ Collins Hill last night. Read the full article here. 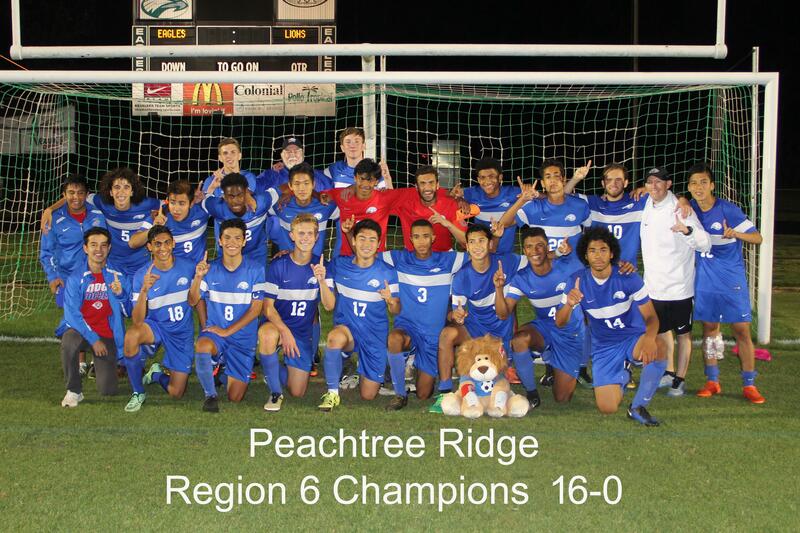 Peachtree Ridge Varsity Boys opened their Region season in great form, taking down #4 Collins Hill on the road last night behind two goals from senior James Williams. 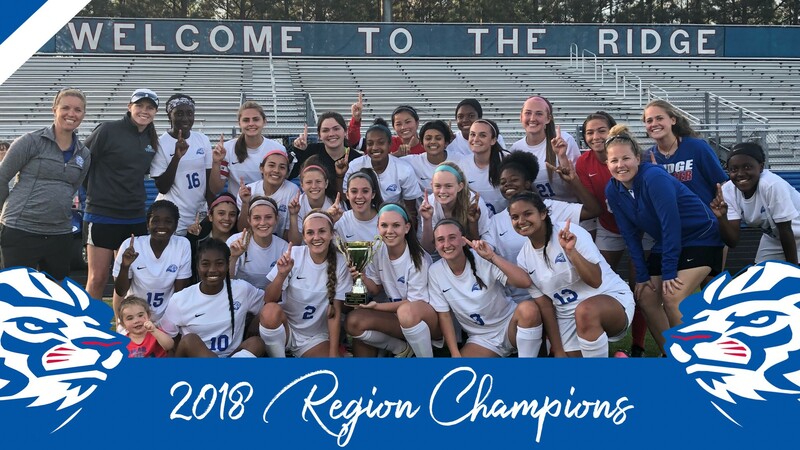 SUWANEE — Daniela Henriquez scored the only goal of the match as the Peachtree Ridge Lions (5-1) defeated the Brookwood Broncos 1-0. Maddy Bondon had the assist on the goal for the Lions. 1st Ever JV Cup starts this weekend!